﻿ Shipping - Warren Printing, Inc.
We can handle your shipping needs. 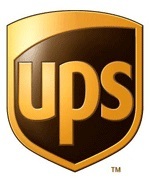 Drop off packages needing to be shipped, and we’ll ship them for you via UPS. We also carry a large supply of shipping, mailing, and packaging materials. Come see us for all your shipping needs.